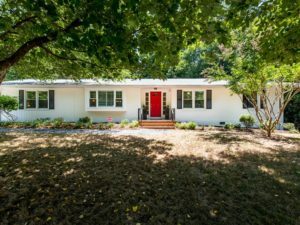 Coming July 26, 2018, we’ve got a fantastic updated ranch within walking distance of Durham’s always popular Forest Hills neighborhood that you’re going to want to visit as soon as possible: 1711 Kent Street. 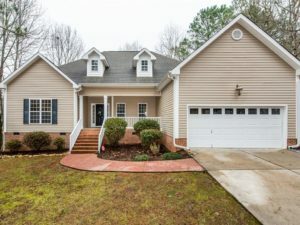 Did you think you’d ever be able to snag a three bedroom home in the heart of Cary, NC, for less than $300,000 – with no HOA dues? Well, you’ve found just the spot at 220 W. Johnson Street! 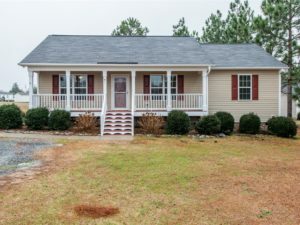 For buyers ready to move into their very own custom-built ranch home in Fuquay-Varina, 5616 Maggie Run Lane is THE three-bedroom home to see in March! Ooh, la la! 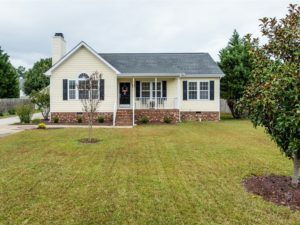 This is the three bedroom ranch floor plan you’ve been looking for complete with fresh paint and new carpet inside! 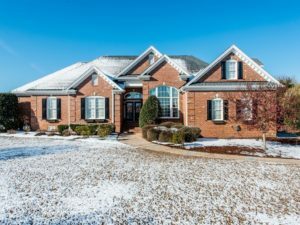 All the work has been done, all you need to do is make plans to visit 91 Saw Mill Drive in Four Oaks. 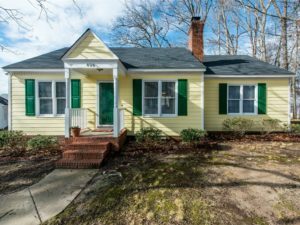 Welcome to 112 Teal Lake Drive – a quintessential three bedroom ranch home in always-popular Holly Springs! If you haven’t visited Knightdale recently but are looking to put down roots in the Triangle, now is the time to revisit the growing suburb located just northeast of the capital city.